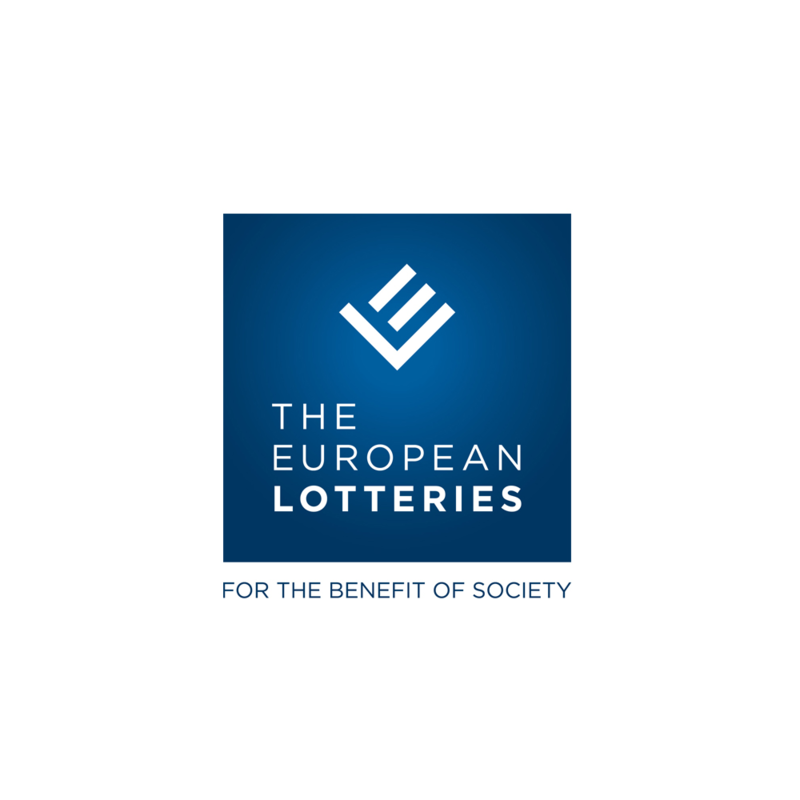 As Congress Organizer, European Lotteries and the National Lottery have a great pleasure to invite you to exhibit at the 10th European Lotteries Congress, held in Antwerp, Belgium on May 27-29, 2019. Take this opportunity to participate by showcasing your company products and services to key sector players from Europe and all over the World. We hope that you will join us at the congress and are looking forward to meeting you in Antwerp. In order to assist you in preparing for this Exhibition, we have designed this Manual to simplify your arrangements, and we strongly recommend a careful study of its contents. Please return Exhibitor Application Form by the due date so that we can ensure your needs are supplied before your arrival. In 2016, the newly renovated Elisabeth center opened its doors. The Conference center is uniquely located in the city center of Antwerp next to the Central station and the Zoo of Antwerp. The exhibition area will be located in the Atrium of the Elisabeth Center on level 0. Exhibition space will be confirmed on first come first served basis. Note: Payment for stand must be made before 6 May, 2019. Any cancellation of the exhibition should be notified to the Exhibition Organiser. Cancellations are not refundable. Event Masters is fully responsible for the supervision and erection of all basic stands build type. Exhibitors who prefer custom design stand should send a request to elexhibition2019@eventmasters.be Event Masters will also provide a full on-site management and technical service. Exhibitors who have booked a basic shell scheme stand will receive a stand erected to the specification described on the following pages. Construction : Standing Truss structure with branded backdrop and sides in white transparent voile (not draped). Regarding the rental of extra equipment, such as special carpets/wooden floor, furniture, decoration, signage, audio visual equipment, extra internet lines, lighting, etc, please contact us at elexhibition2019@eventmasters.be when your registration is confirmed. Construction : Standing Truss structure with branded backdrop at the back and sides in white transparent voile (not draped). Exhibitors will have access to the Trade Show Hall for set-up of displays and stands on the date and time shown above. The access to the Trade Show Hall will be granted to the staff of the company who have been registered and are wearing the identification badge. Note: The Organisers and the venue are not held responsible for any items left at the stands overnight / or beyond 19:00 hrs on Wednesday, May 29th, 2097. Is a company that decided to build it’s own booth at the exhibition during the Congress and paid the appropriate fees for space rental and stand build. All exhibitor staff members must be registered as Congress participants (except exhibition technicians), having paid the registration fee and booked hotel accommodation. The so-called “dirty assemblies” are strictly forbidden, all gluing, painting, plastering, grinding, welding and so on should be done outside of the premises. Only the required assembly and finishing work is allowed on the premises. Exhibitors must carry their own fire, theft, or other insurance to cover all risks. The Organisers and the Elisabeth Center will not be responsible for damage to the crated materials, materials improperly or poorly packed, or any concealed damage. It is your responsibility to maintain your stand and make sure it is in a clean condition at all times. We have made arrangements for general cleaning of the exhibition tents and gangways; however the cleaning of stands is the responsibility of the exhibitor. A full cleaning of the exhibition tents will take place either in the evening or before the show opens. During build-up, we will remove and dispose of reasonable general build-up of waste such as paper, wrapping materials, cardboard etc. ; however this does not include construction waste such as pallets, wood, paint tins etc. It is the responsibility of contractors and exhibitors to dispose of such excess construction waste. Stands in Trade Show halls – 500 kg/m2 of concrete flooring. The permitted floor loadings stipulated by the venue owners must not be exceeded. However, on a case-by-case basis subject to the approval of the venue owner, special arrangements including the provision of steel base may be required for any exhibit exceeding these limits. The Organiser’s delivery schedule for heavy and large exhibits must be strictly adhered to. No items to be stored behind the stands within the tents or in the marshalling yards. This included boxes, catalogues, pain or thinner, etc. Exhibitor grants to Event Masters a fully paid-up license to use, display and reproduce Exhibitor's name, trade name, or product name in every advertising medium utilized for the Conference and also for use by Event Masters to promote the Exhibitor’s services and/or products for a period of three (3) years from the end of the Congress. Exhibitor grants Event Masters the right to take photographs and video recordings of Exhibitor's stand space, exhibits, before, during, or after the Conference's scheduled times, and further grants Mazurkas the right to use such photographs and video recordings for promotional (advertising) purposes for the Conference and also on Mazurkas web portal for a period of three (3) years from the end of the Congress. Exhibitors are responsible for the movement of their material to the Exhibition area, i.e. from the place of origin to Elisabeth Center – Congress Venue. Custom clearance, insurance, unloading, storing, and packing of exhibit material is the Exhibitor’s responsibility. Please add the name of the congress, date, exhibitors name and booth number on your package. Packages can be delivered at our loading dock on a date to be confirmed by the event planner. A detailed delivery schedule will be provided two weeks before your congress. If required we will store everything in a private storage room (see details storage capabilities). After the conference it will be possible to pick up the packages at the loading dock between 06h00 am – 12h00 am. Details will be discussed with the event planner. Please note that the owner is responsible for the preparation of his package. We cannot provide boxes, tape, plastic to wrap. All exhibitors have to provide this themselves before handing the item over to our logistic team or until it is picked up. All the paperwork has to be done by the owner of the item. FMCCA is not responsible for the lost of an item. We just accept the goods, put them in storage. Note: Exhibitors or exhibit contractors with specialized or dedicated equipment requirements should contact the Exhibition Technical Organiser. All shipments should be prepaid and consigned. The Exhibition Organiser will not accept delivery of any goods prior to the move-in day.